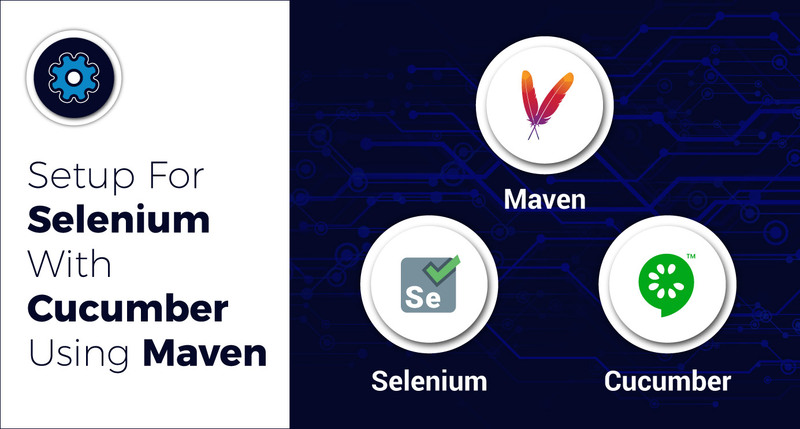 Learn how to set up Selenium with Cucumber using Maven, as well as how to write feature files using Gherkin, execution, and generating HTML reports. 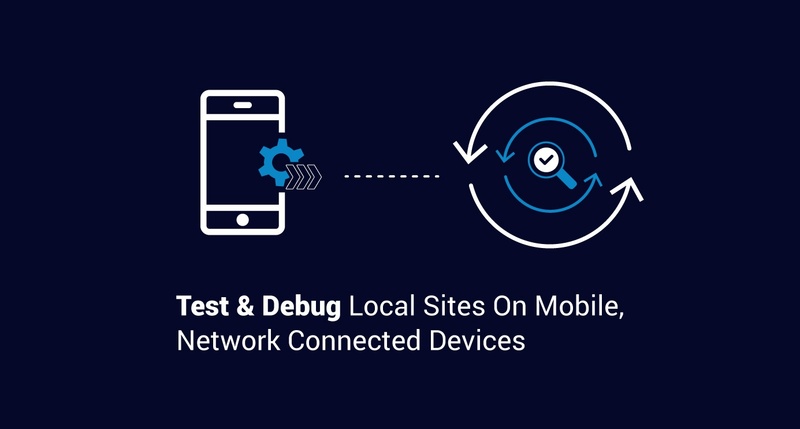 Here'e how you can access your local development website on multiple devices, and how you can debug and inspect elements on your mobile devices in real-time. 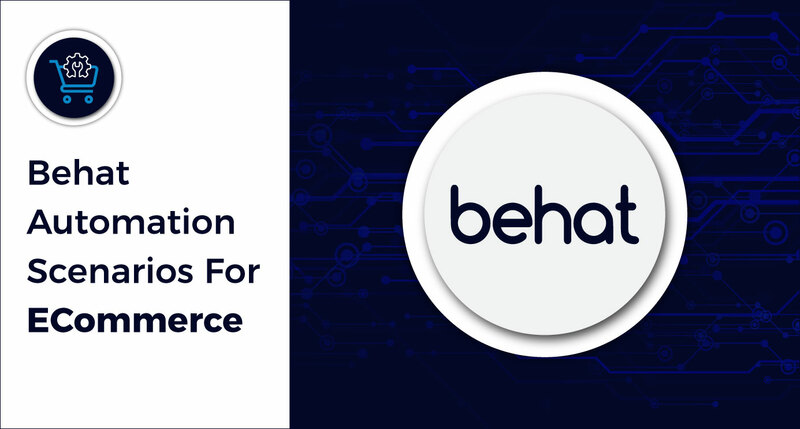 We look at the most common and important features of eCommerce sites for which functional regression tests can be automated. 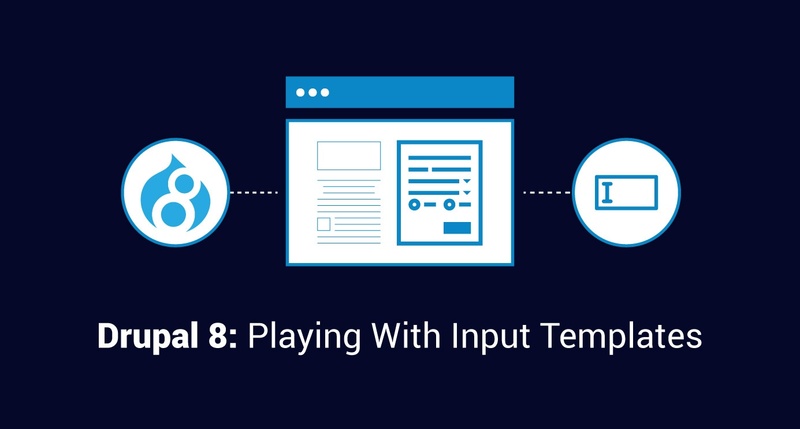 Drupal 8 allows developers to play with form templates to a greater extent. We look at using input.html.twig to modify the markup for our input elements. 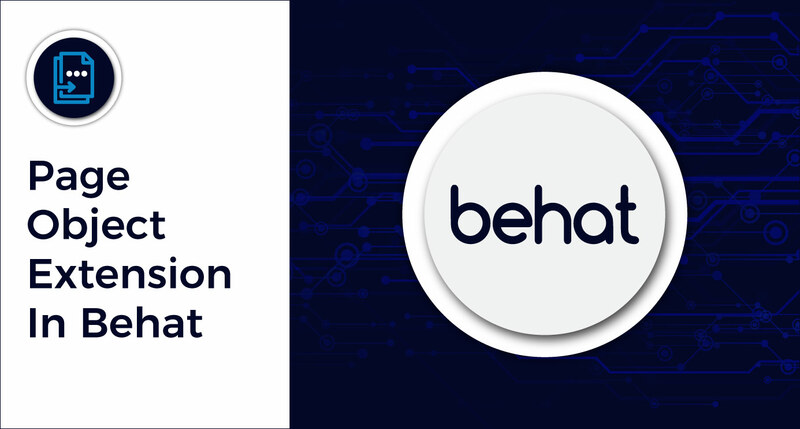 Go from novice to expert at automation QA with this detailed, step-by-step look at how to implement Page Object Extension in Behat. In some cases, default REST resources are not enough to meet your requirements. 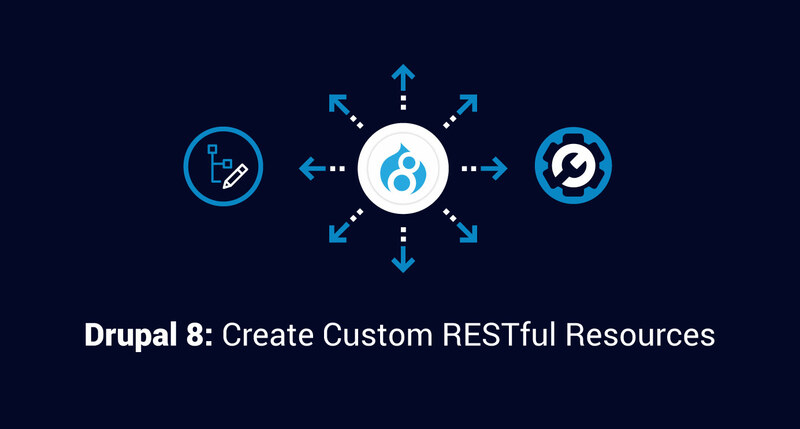 Here's how to write a custom REST resource for such situations. 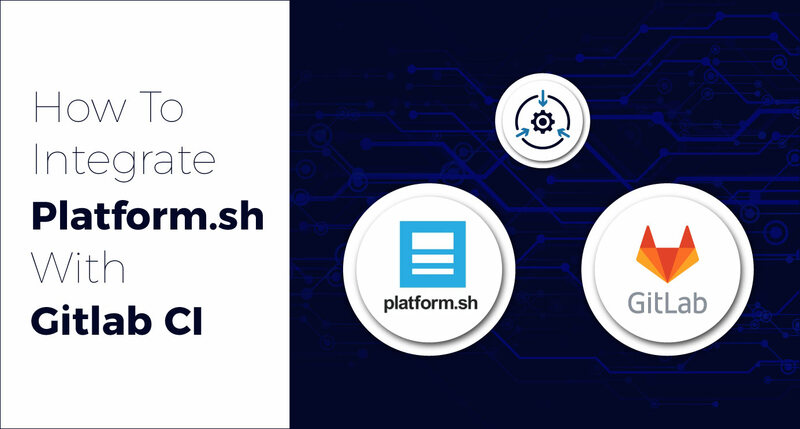 A high-level overview of how you can achieve a CI/CD workflow using GitLab and Platform.sh. In Drupal 8, the Cache API is used to store data that takes a long time to compute. 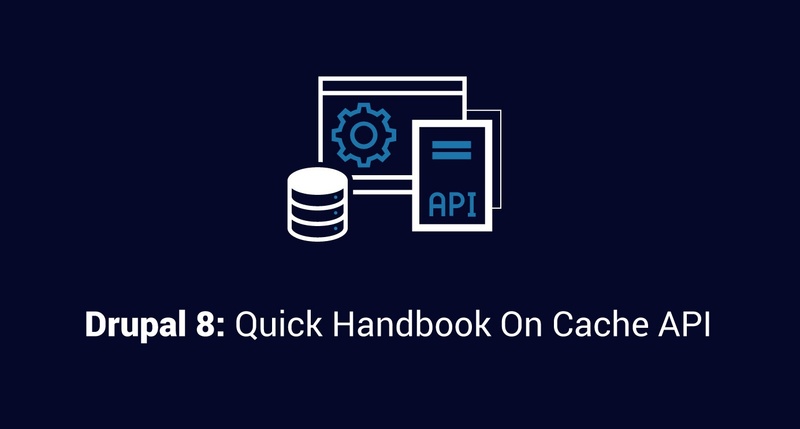 Here's a quick handbook detailing important considerations for caching data. It's vital to catch UI level bugs or CSS breaks fast. 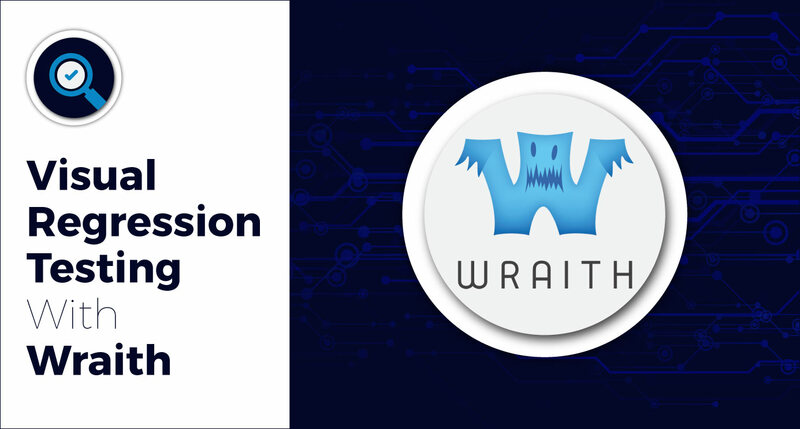 Wraith is a tool for front-end developers, testers, and QA personnel that spots UI breaks in no time. 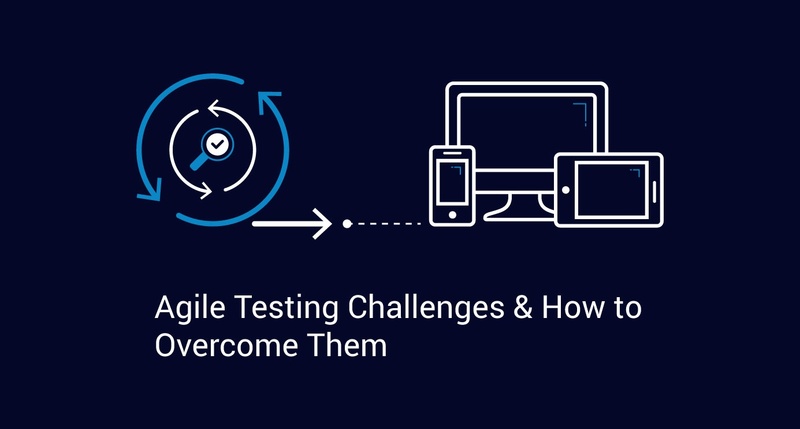 To work in an Agile project, QA should have a good understanding of Agile methodology and processes. Here are some best practices. 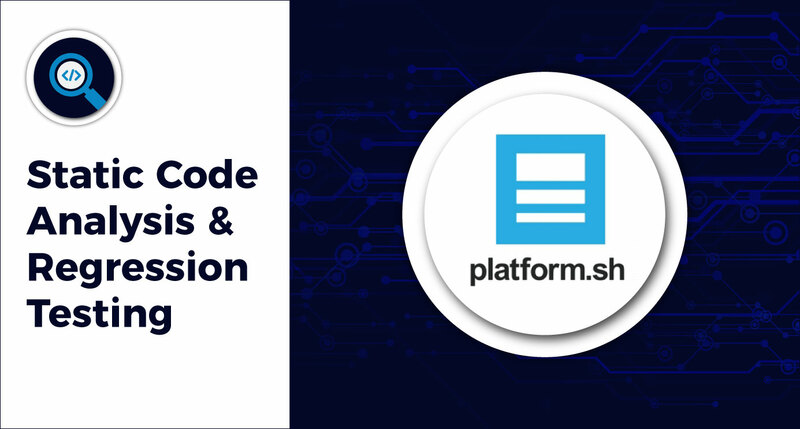 Let's use Platform.sh with GitLab, Pronto, and Behat for a workflow, so pushed code will go through static code analysis, followed regression testing. We evaluated several tools for mobile automation. 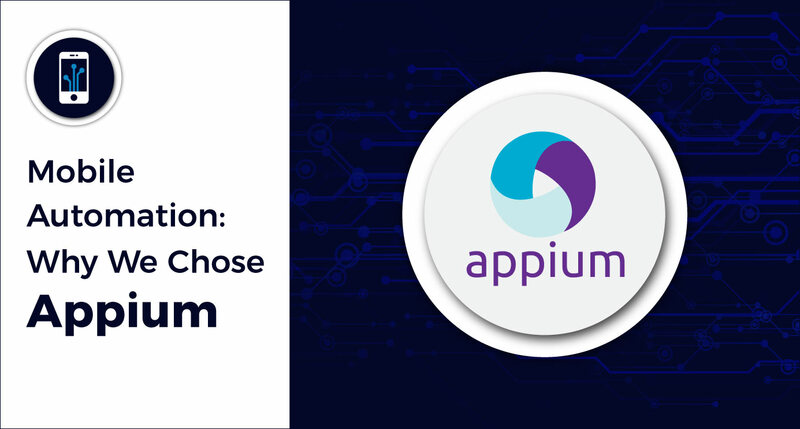 Here's why we chose Appium, and a look at its pros and cons.